Yesterday marked the 15th anniversary of Facebook, the social media platform that has revolutionzed how people connect online and how advertisers sell to users. Since Mark Zuckerberg co-created Facebook in his Harvard dorm room in 2005, the social network has grown into a huge global company employing over 35,000 people. Facebook had a bumpy year, riddled with setbacks and scandals. That hasn't hampered the social network's expansion. 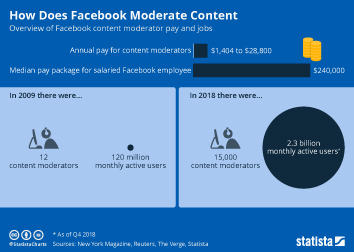 Overall, Facebook was able to increase it’s workforce by over 10,000 employees last year. 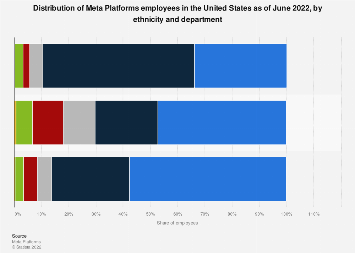 Facebook invested in Ireland, enabling it to grow its workforce by 5,000, more than doubling the number of people the company employed across the whole country. 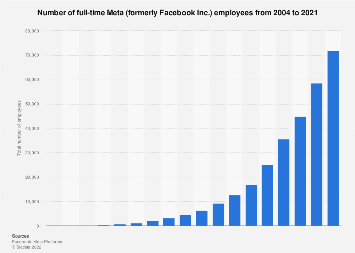 This chart shows the number of full-time Facebook employees from 2004 to 2017.